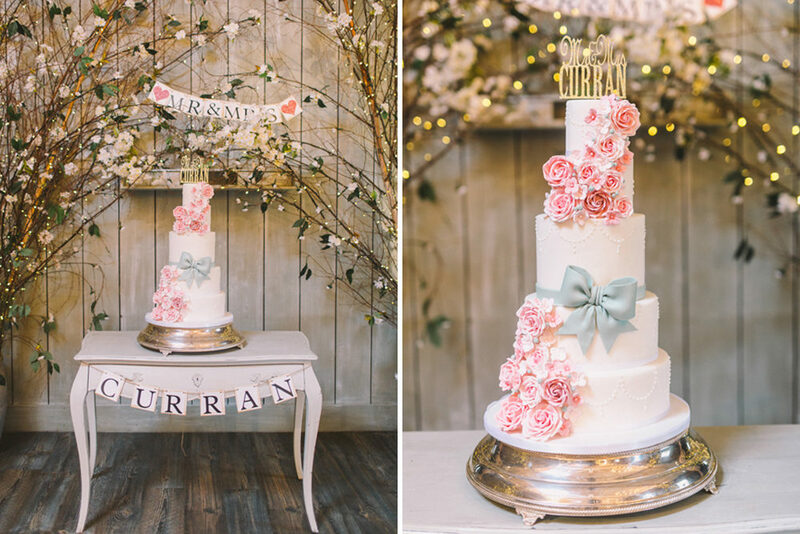 Bride Francesca is a cake baker by trade so as you can imagine the cakes at this wedding are pretty immense, and along with their invitations probably inspired the sweet pastel colour scheme. 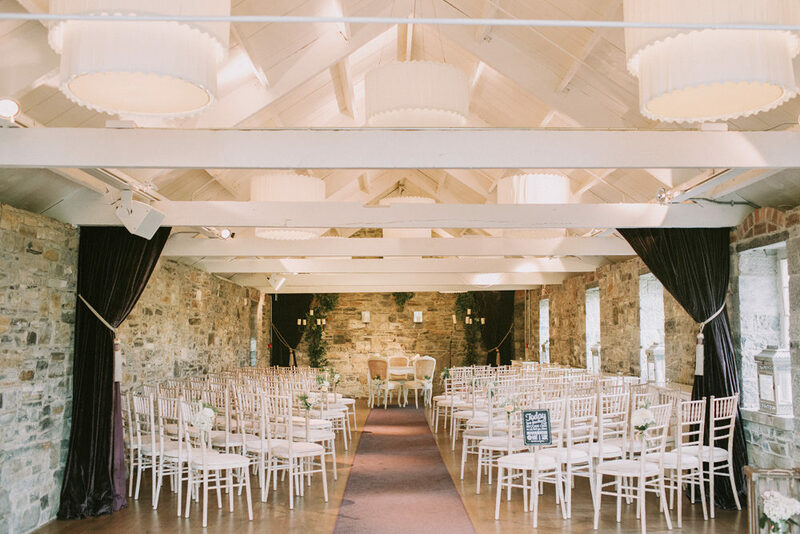 Think delicate pinks and soft greens mixed with fairy lights and rustic decor in a dreamy barn at Ballymagarvey in Ireland, and you have some pretty incredible inspiration to pore over. 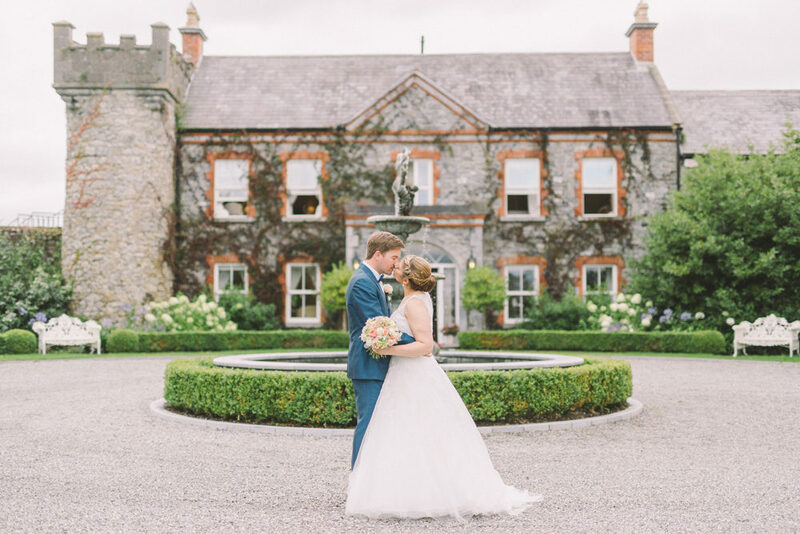 Francesca & Phil originally opted for an Italian destination wedding and came across the lovely Nastja Kovacec Photography, but soon decided to tie the knot near their hometown in Ireland instead. 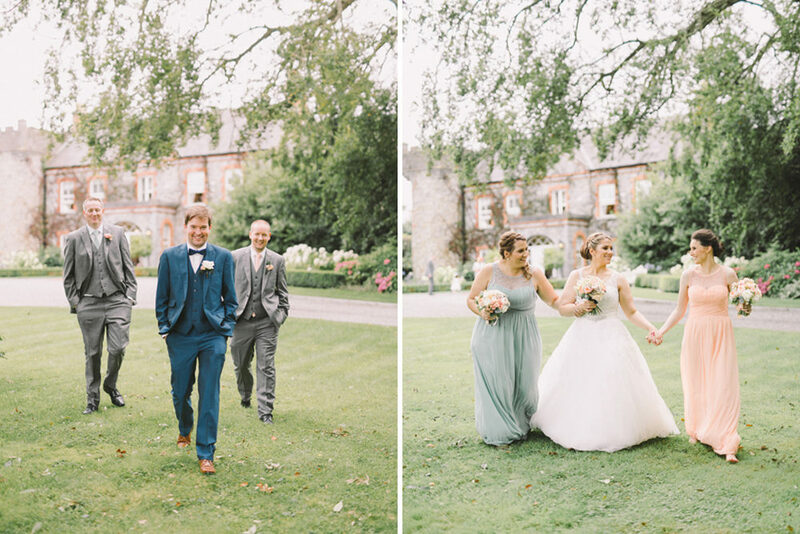 They still adored Nastja’s photography so flew her over over to captured all their loveliness. 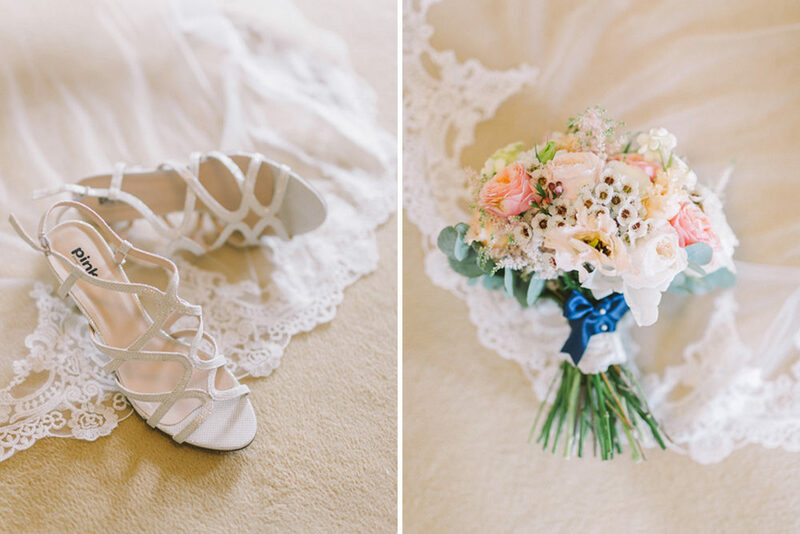 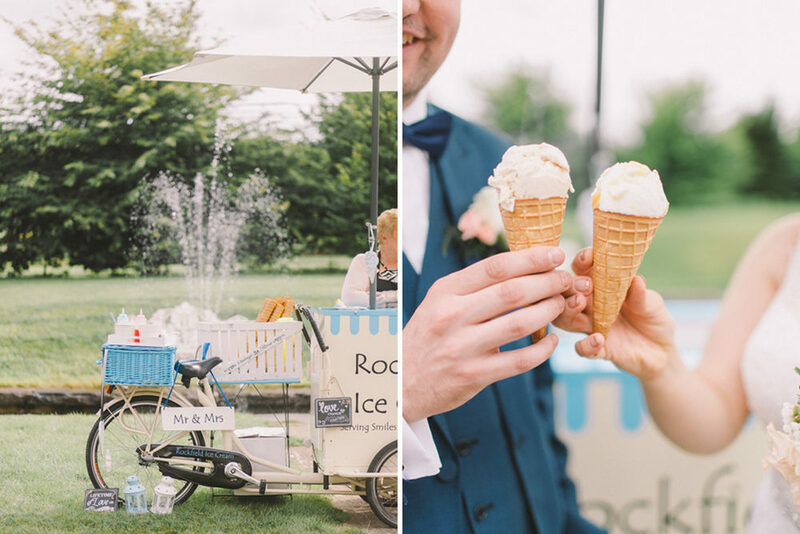 We’re so pleased they did as this collection of images is the epitome of dreamy in every way. 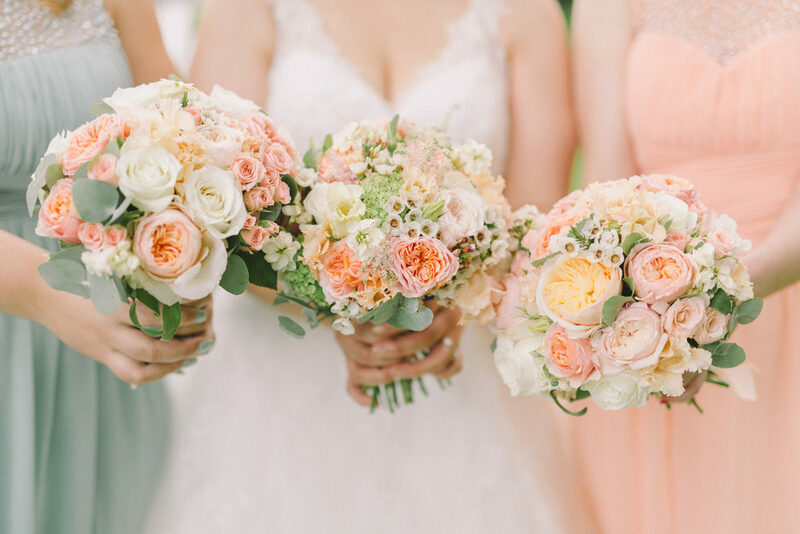 Get ready to swoon. 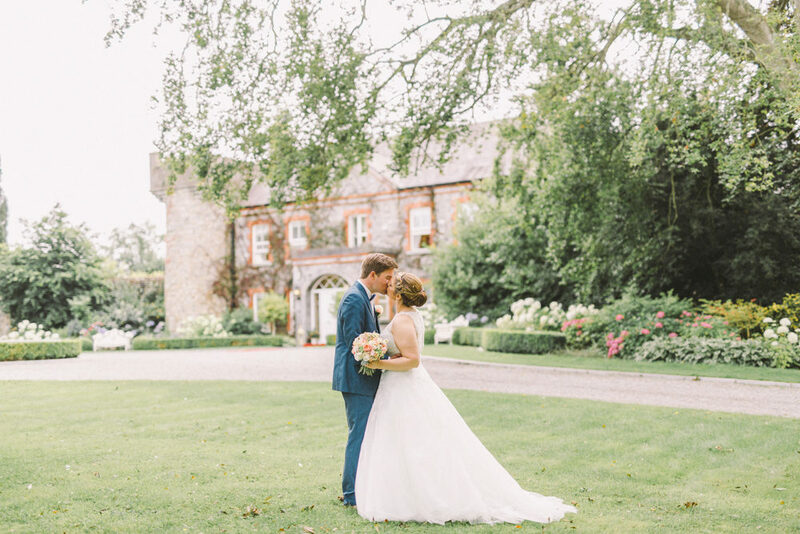 Once you get to the end of the wonderful account of Beth & Sam’s wedding you will mouth a big ahh and have a huge lump in your throat and immediately feel all fuzzy inside. 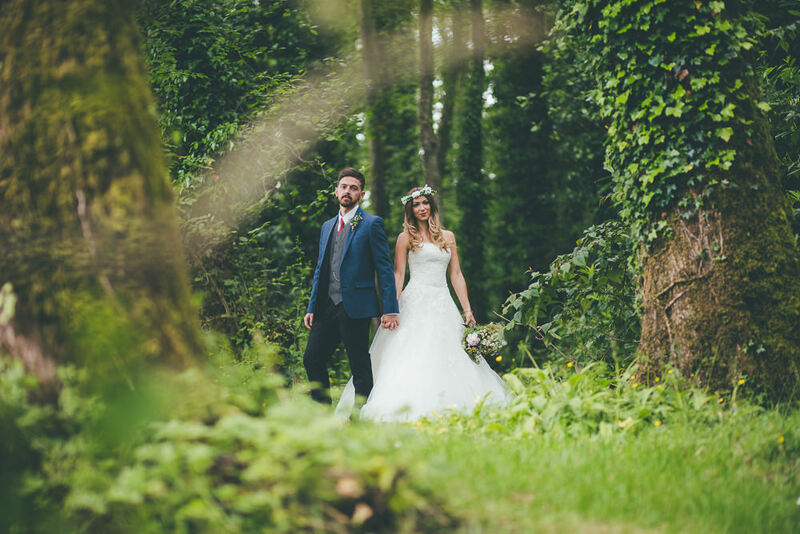 This couple are not only absolutely gorgeous (like model alert gorgeous) they are unconditionally in love and it’s so adorable. 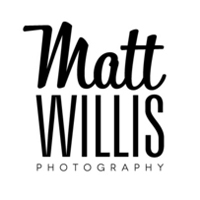 The ceremony portraits in particular, captured by Matt Willis are full of emotion and special moments, and the reception pictures are equally as fabulous and full of family, friends, fun and laughter. 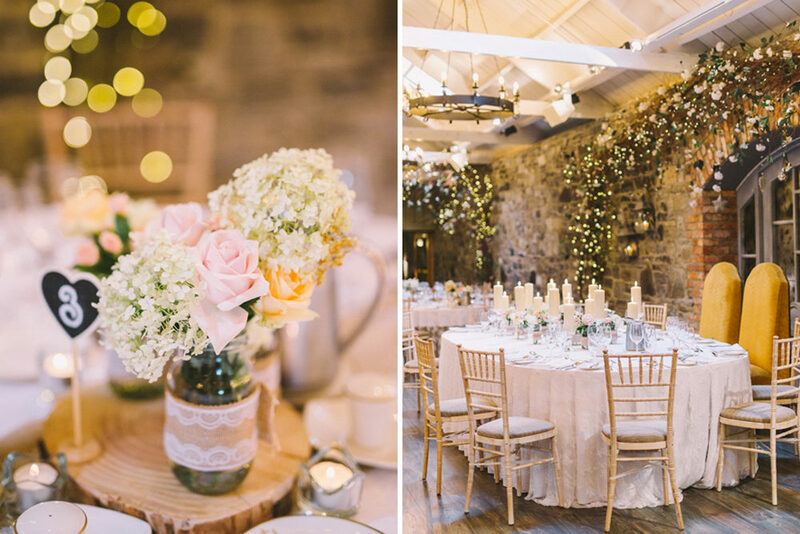 It really does look like a spectacular rustic barn wedding at Pencoed House Estate in Wales, with everybody having an absolute riot. 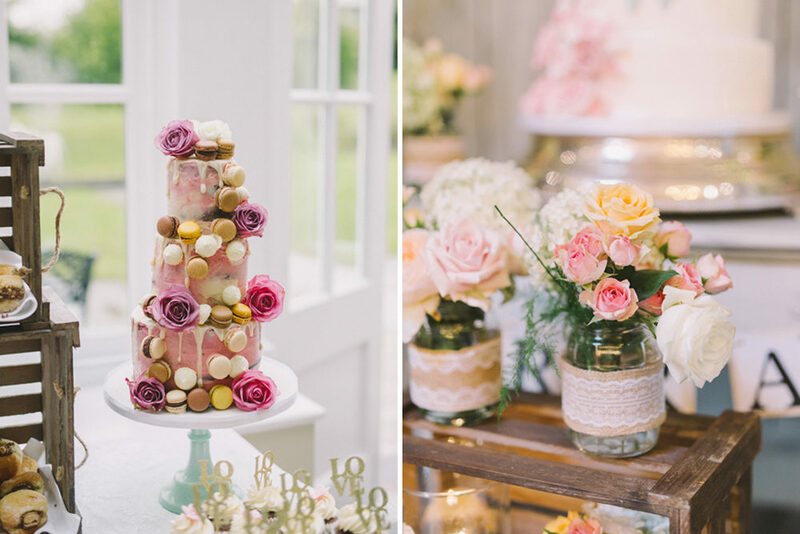 Plus the decor, blooms and Welsh countryside are heavenly.